When we made the decision to start our business we leased a 2500 square foot facility in south Austin, Texas. 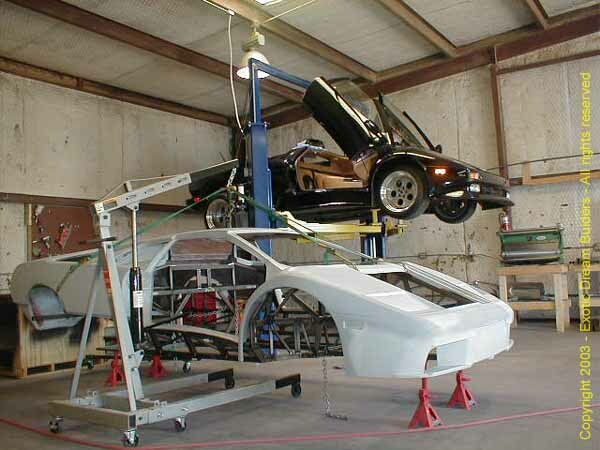 We wanted to make sure that we had the proper tools and workspace to fabricate and assemble these vehicles as efficiently and professionally as we can. We spent the first weeks setting up our work area. What you will see in the following pictures is how we have set up our facilities and our commitment to using the best practices in building our replicas. Please click on the picture to begin the tour.